SANTA BARBARA, CA--(Marketwired - April 27, 2017) - Silver Air, the private jet manager and charter operator, has added a Gulfstream G200 to the company's latest base of operations in Dallas, expanding its PURE Management model in Texas. 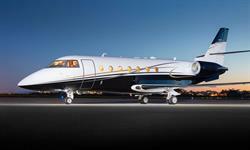 Silver Air's latest edition is a popular mid-size, long range Gulfstream G200. 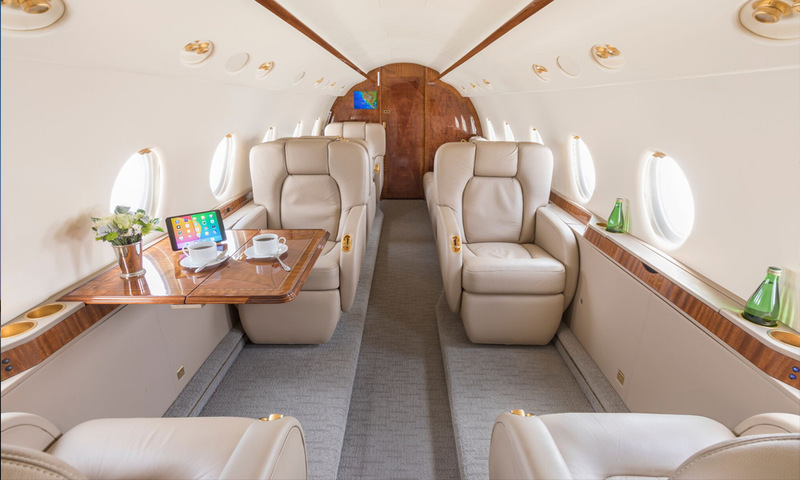 Flights on the nine-passenger jet will feature complimentary in-flight domestic Wi-Fi, as well as a full service galley featuring a high-end assortment of DEAN & DELUCA snacks, and select Central California wines. 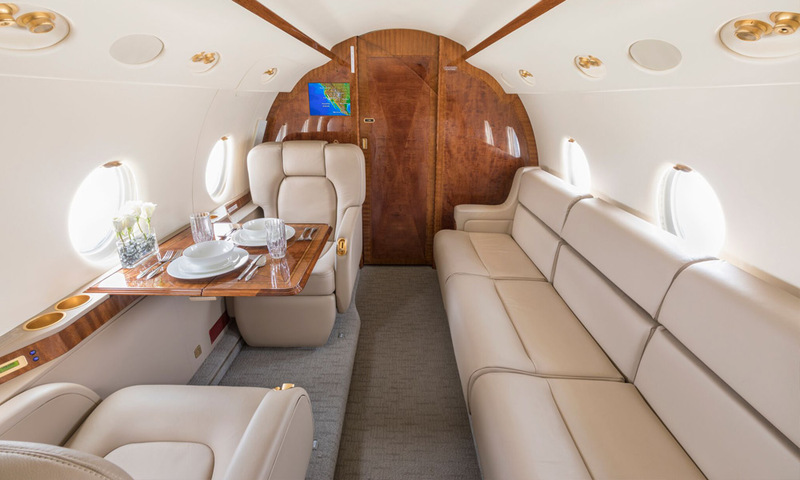 "The G200 is a great addition to our Texas base as we add more jets to our growing fleet this year," said Chuck Stumpf, Silver Air executive vice president. 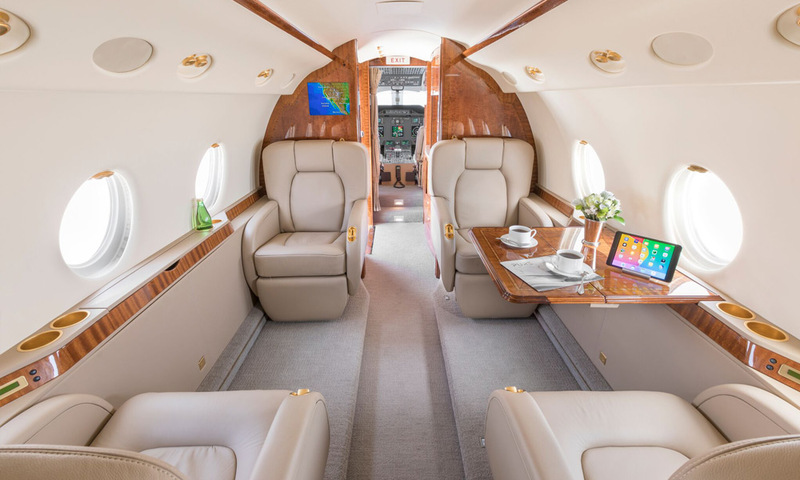 "Silver Air is expanding our market in Texas and on the East and West Coast as more jet owners get excited about our PURE Management solution, which offers them a true transparent owner advocacy driven approach to jet management." 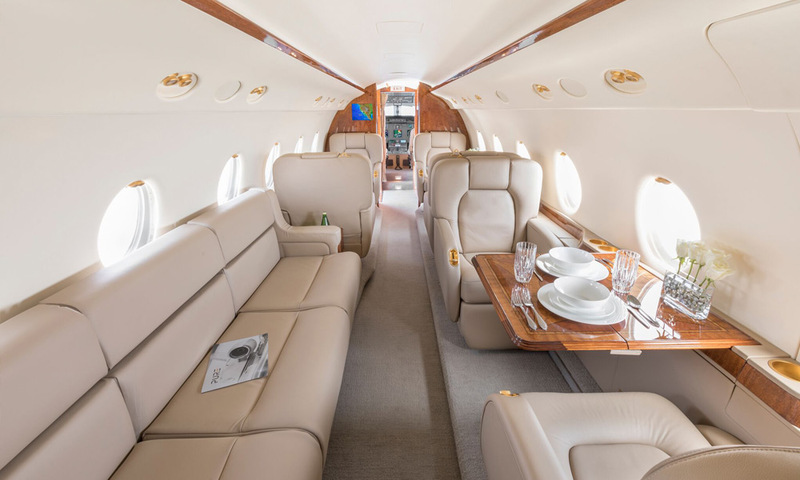 Silver Air's fleet features light to large-cabin jets including: Gulfstream G450, GIV-SP, GIV, G200, Dassault Falcon 2000, Cessna Citation X, Lear 60, Beechjet 400A, Citation CJ3, Citation CJ2, and Phenom 100 models. Silver Air's charter operations have earned the ARGUS Platinum Rating for their demonstration of the industry's highest safety practices. Silver Air manages privately owned aircraft around the US from Southern California to the Bay Area and Dallas. Learn more about Silver Air's private aircraft management here: vimeo.com/112879717. More information at www.SilverAir.com. For more Information on Silver Air's fleet, or to request a quote, visit http://www.silverair.com/fleet.html. Silver Air, the private jet manager and charter operator, has added a Gulfstream G200 to the company's latest base of operations in Dallas, expanding its PURE Management model in Texas. Silver Air's PURE Management model treats jet owners as partners rather than assets, creating quality management plans at the best value.